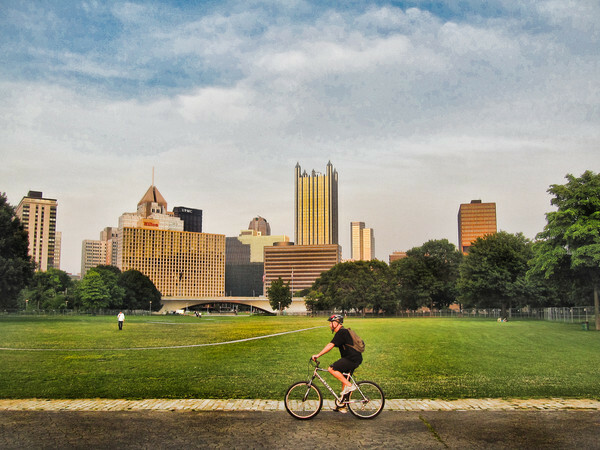 Traffic-free Riverside Trails, Thrilling Single Track Mountain Biking, Challenging Road Riding, an expanding network of on-street bike lanes, and the 335 mile Great Allegheny Passage….Pittsburgh has got it all. 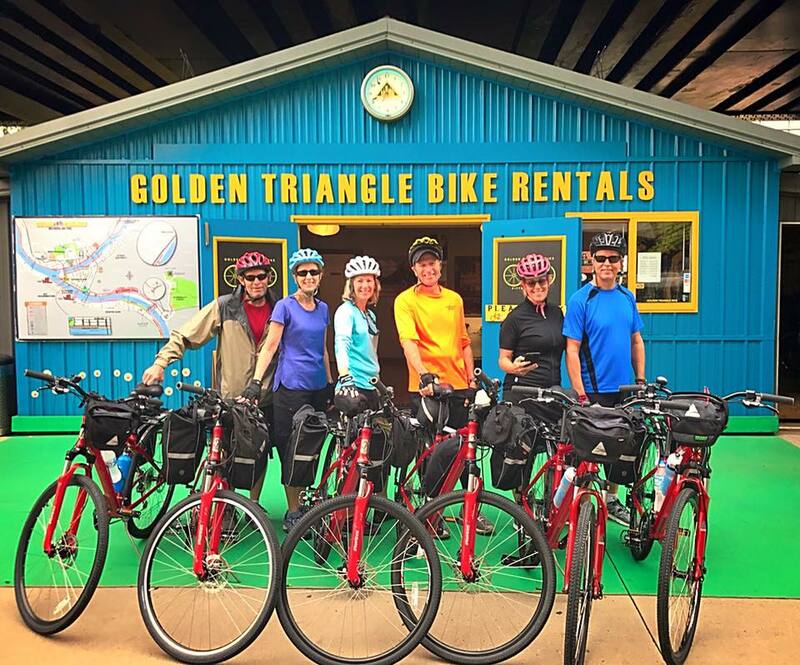 Golden Triangle Bike has the Bike, Gear and advice you’ll need to get it done! 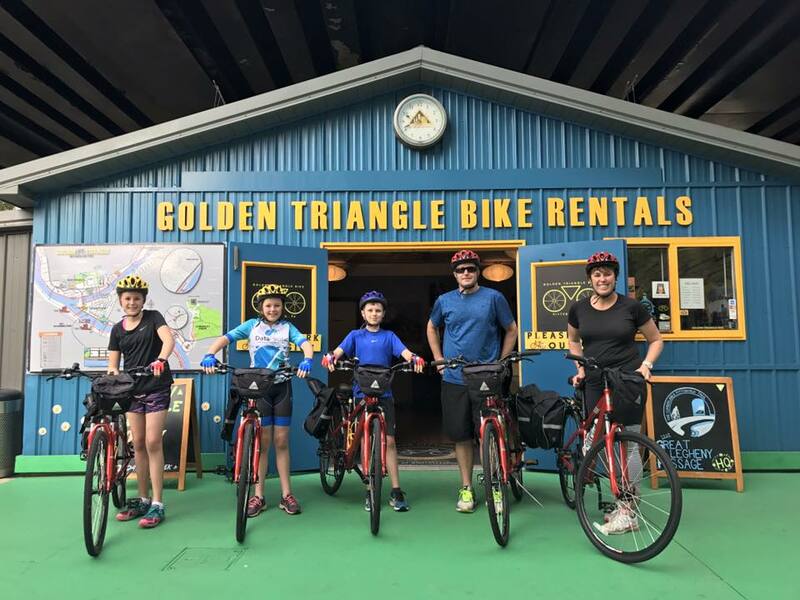 Here are some words of wisdom for getting a great bike for your adventure: All of our bike rentals include helmet, lock, handlebar bag, self-guided tour map, repair kit and our expert advice on maximizing your fun. 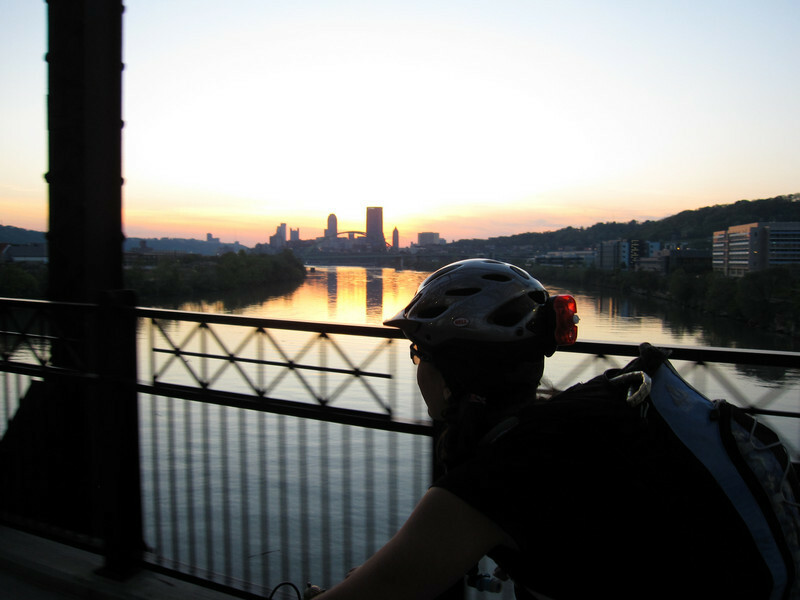 Let the Golden Triangle Bike Rental crew give you a new perspective of the Steel City…by bike! 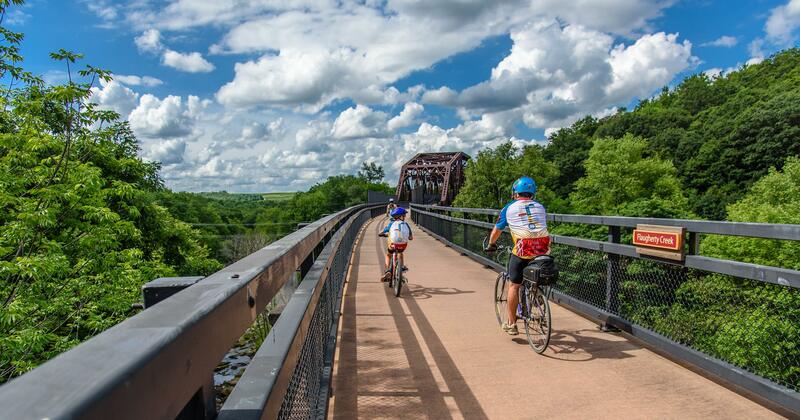 Perfect for visitors and those calling Western PA home, we’ll connect the city’s riverfront trails while highlighting Pittsburgh’s current developments as well as its history. Ever wonder what The Point looked like before the Park? We’ll show yinz! 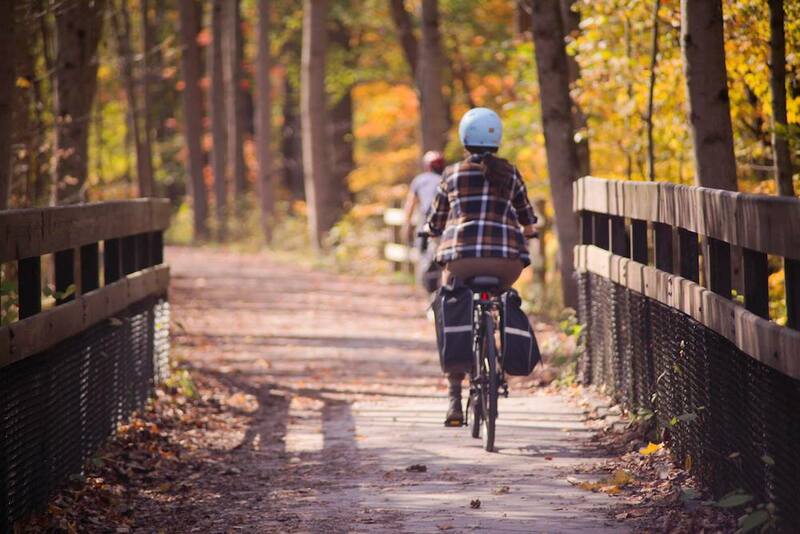 Curious how Bates Street got it’s name? We’ll tell yinz! 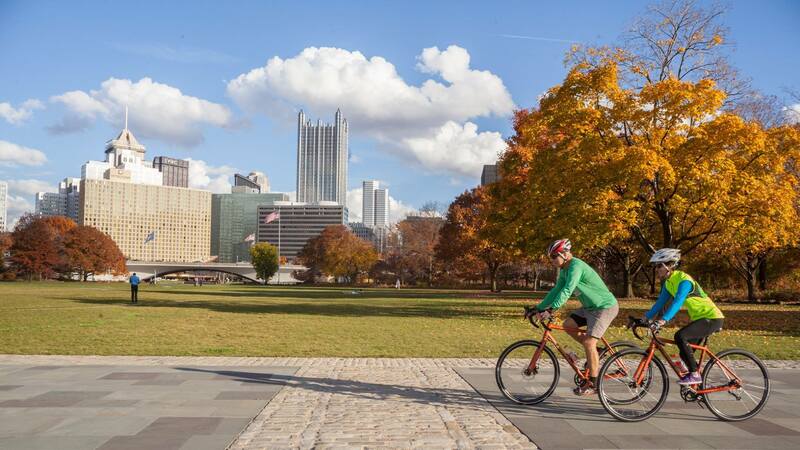 By the end of the ride, you’ll be an honorary ‘yinzer’ no matter where you’re from!